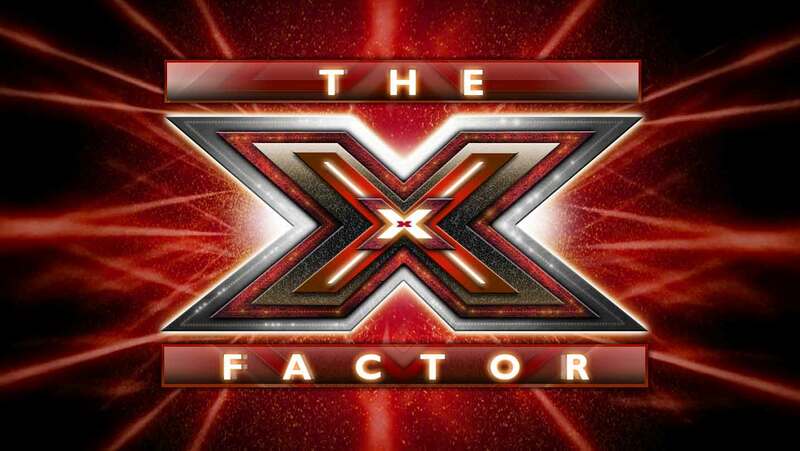 With the Dust Finally Settled, Who Wins The X Factor? Warning: If you have taped the X Factor and have shielded yourself from any entertainment media outlets as to prevent yourself from seeing the top 5 then close this page! Also, if you have no interest in this highly entertaining, but somewhat contrived and most definitely hyperbolic mega-reality talent competition, then might I suggest reading about Dantalian’s Chariot (The Music Court’s Obscure Classic Rock post from Wednesday). Or, come along for the ride with me. I promise I will make this look at the X Factor’s final five accessible. Well folks, we are down to our top five contestants on Fox’s The X-Factor. The show, which will reward the winner with a $5 million dollar prize and a super recording contract (and the heavy burden of attempting to not fall into competition winner obscurity, a plague that most singing competition winners have fallen victim to), has been thoroughly entertaining up to this point. Seriously. It has provided this authentically peculiar flavor, marked by waves of emotion, gaudy performances, and dueling judges. Personally, I think the best part of the show is the interaction between the judges, who “apparently” are not putting on an act just for the show. I put the word apparently in quotes because, despite contestants saying that the judges do legitimately fight off-camera, I am weary of believing anything I see on reality television. Real World: X Factor. The basic premise of the show at this point is that the judges have their own specific groups of contestants. Arrogant but lovable Simon Cowell mentors the girls, king of the annoying head-shake, must similar to Night at the Roxbury, record-producer L.A. Reid advises the boys, insanely good-looking but candidate for mental analysis Nicole Scherzinger mentors the over-30s (now down to only one contestant), and a surprisingly sober and cogent Paula Abdul mentored the groups, all four of which have already been eliminated from the show. The judges all want their disciples to win. Obviously. Yet, they also vote for who gets eliminated when the two contestants with the lowest number of votes have to sing for their survival. This has been slightly altered over the past two weeks. The contestant with the lowest number of votes has been booted from the show without a chance to redeem themselves, and the contestants with the second and third least number of votes sing for survival. ANYWAY, we are down to the top five and I want to pose the question to all of you, who will win? Rene, in my mind, will be a succesful artist without even winning the show, which I think he will win. He is a multi-talented singer/songwriter/rapper and is able to cajole an audience with his elegant swagger, passionate voice, and sincerity. Amaro was/still is a favorite to win the show. She is the resident Whitney Houston (every show has to have one). She is true to her roots (recently paying homage to her Latin American heritage by randomly starting to talk in her true accent – which sounded like Miss Cleo. Seriously, click that and you will see the Youtube video of it. The last contestant in the over-30s, Josh Krajcik is a tremendous singer with rock roots. His performance of “Wild Horses” was majestic. He captures such emotion in his croon, but is also able to cut loose during rockier performances. The always smiling Canty is so likeable that it’s hard not to cheer for him. He also puts a lot into his performances which perhaps covers up some vocal blemishes. Whatever the case may be, something has gotten him into the top five, and while I believe he may be the fifth placeman when all is said and done, I will still cheer for him. And last, but certainly not least, Rachel Crow, whose cuteness can actually detract from her epic youthful voice and energy. She continues to easily slide by every week and, who knows, she may have a big enough fan base to propel her past the favorites. There you have it. Who is going to win. Vote below! I’m also eager to here your opinions on why you think your favorite will win. Comment on this post and let’s talk.